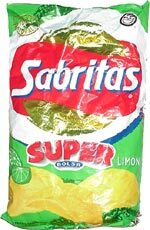 Taste test: These potato chips have a very strong lime taste. If you like lime, you'll like these! Smell test: Nice smell, but not really limey. Trivia: This bag was enormous, at 600 grams. 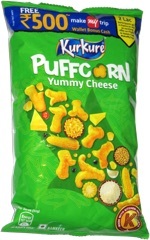 This snack was discovered by Marlo in Mexico. Review published .